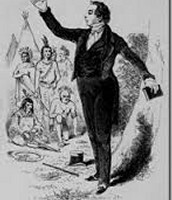 Joseph Smith never committed to any church as a child but was greatly influenced by his parents who made the family pray together twice a day and taught home school out of the Bible. It is believed that Joseph Smith was confronted by Jesus Christ and the Lord in the woods when he was 14. They told him that all of the religions were wrong and that he needed to spread the truth. 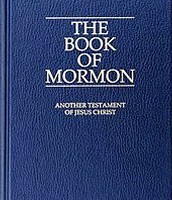 It is believed that the angel Moroni revealed 5 gold tablets of reformed Egyptian that Joseph Smith translated using the gift and power of God himself. 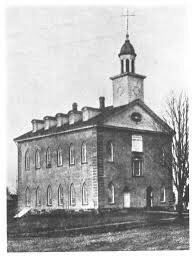 On 3/27/1836 Joseph Smith opened the first Mormon Temple. 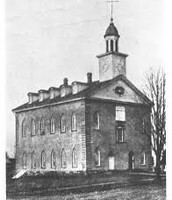 Believed to have been approved by Jesus saying "I have accepted this house and my name shall be here". 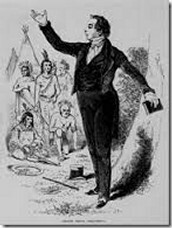 Joseph Smith believed that the entire human race needed salvation and preached not only to whites but also to Native Americans. 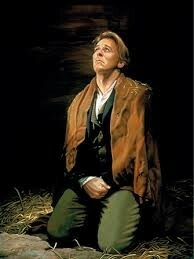 Joseph Smith was jailed in 12/1/1838 for treason by a gang that disagreed with his beliefs. Later he was acquitted of all charges in court. 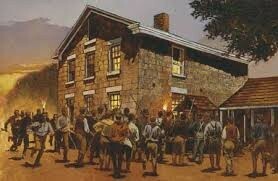 On 5/27/1844 Joseph Smith and his brother Hyrum were assassinated by anti-Mormon mob, becoming martyrs for the faith. 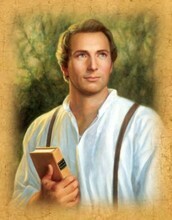 Joseph Smith is known by the Mormons as the greatest prophet to have ever lived, other than Jesus himself. 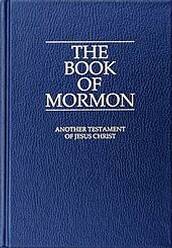 Today there are 143 operating Mormon temples with 14.8 million Mormons worldwide. While still growing the rate at which conversions are taking place is decreasing. From over 330,000 conversions in 1990 to only about 282,000 in 2013 the numbers are beginning to dwindle.